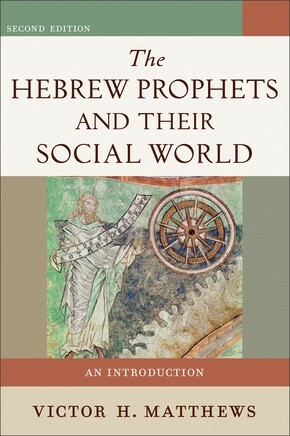 Matthews, Victor H.; Benjamin, Don C.
Getting a fix on the social context of the Hebrew Bible is imperative for anyone reconstructing either the "story" of the text or the "history" behind the text. 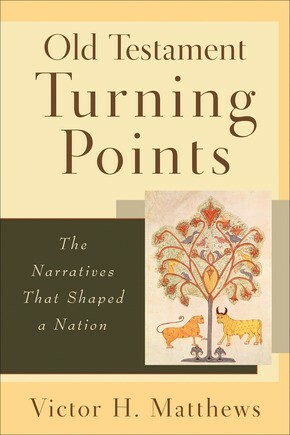 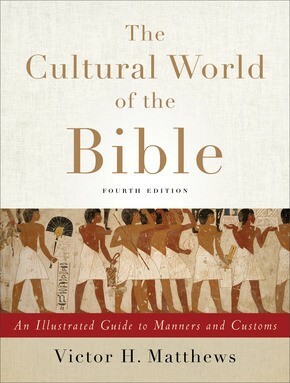 Resources in this area often prove overspecialized and arcane, and can require highly sophisticated skills in cultural anthropology or Semitic languages just to read the table of contents. 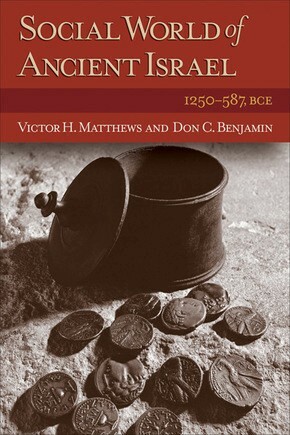 Social World of Ancient Israel, 1250-587 BCE offers those interested in learning about the biblical world a more user-friendly framework for viewing the broader picture;at the same time it relies upon the latest methodologies of cultural anthropology and biblical analysis in its presentation. 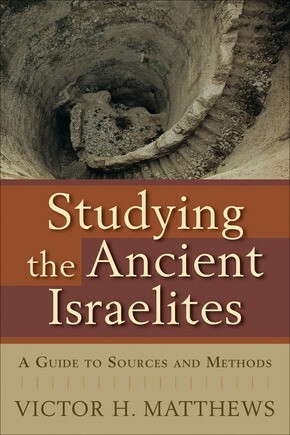 Painting a picture in broad but precise strokes, the authors portray the landscape of ancient Israel in new and exciting colors that expert and student alike will appreciate.